We know it - production is running, everything is ready, but in fact we will see a problem called "lack of labels" for our goods. Now what? Do you have to say to goodbye of your supply. For now, minutes and hours are deciding - WE ARE HERE - EPRIN 365 PRINTING SERVICE! 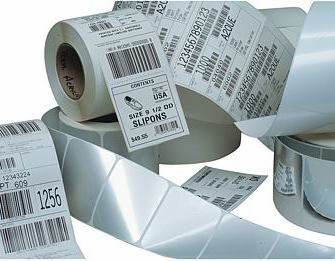 In one day you will give us proposal and we confirm your labels and our dispatch. We know that time has the highest value. In our product portfolio of consumer material you can find leaflet labels and simple labels, ribbons or thermo-transfer foils. If you need more information or just discuss your request with an expert, please contact our EPRIN TEAM.